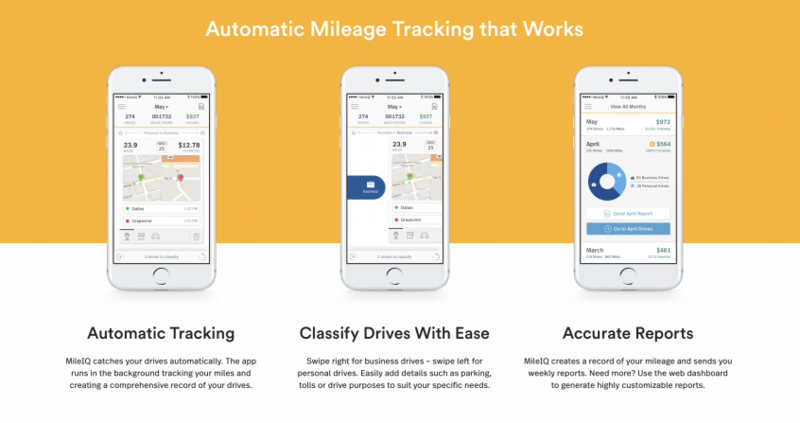 We are excited to announce that AutoReimbursement.com is now a partner with MileIQ, the highly rated mileage App available for both Apple iOS and Android. MileIQ will now be integrated into our fully mobile FAVR programs, introducing more options for tracking mileage. Set it and forget it, it works automatically. Simple classification of trips, swipe left for business miles, swipe right for personal miles. Remembers location names provided by your employees. Minimal increase in battery consumption. Like ARC RPM, MileIQ enables full use of the entire plan from a mobile device. A simple click once a month saves the drivers mileage to ARC RPM automatically populating their mileage report. At ARC we provide Accurate, Reliable, and Comprehensive vehicle reimbursement solutions. Take our fully mobile vehicle reimbursement solutions for a test drive with a free demo.